From the first page to the last page, the Bible’s message is clear: Jesus is Lord! He was not just a good teacher or a popular speaker, as many people believe. Rather, the Bible tells us that Jesus is Lord over all creation, the creator of heaven and earth. In other words, Jesus is God. Here at Christ Central, we can help you learn more about Jesus, His willingness to forgive, and the power He has to transform lives and communities. 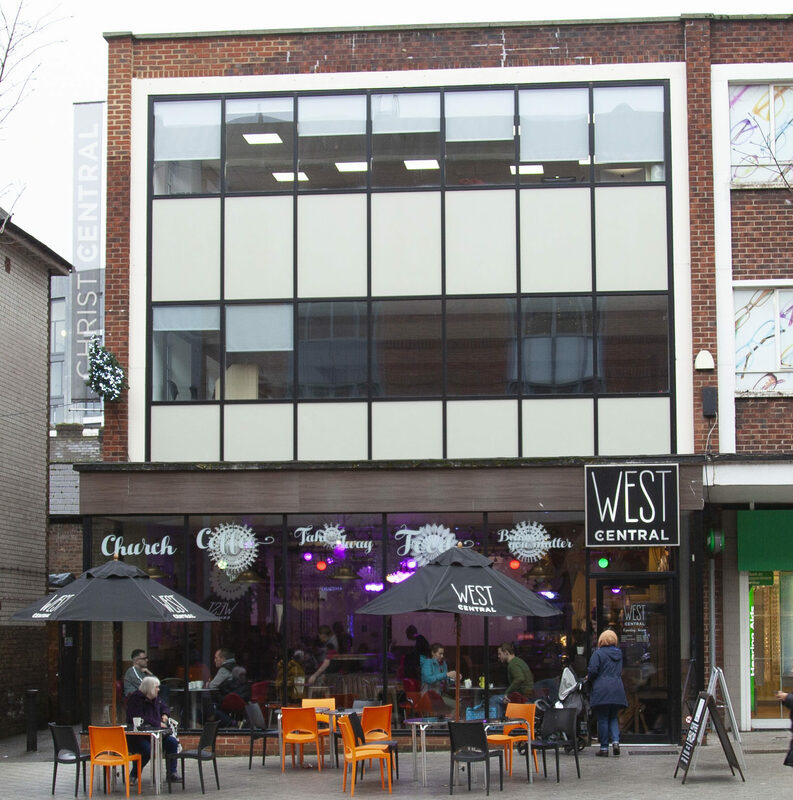 Our Sunday morning services are held at Christ Central from 10:00 a.m. to 11:30 a.m. – 3 London Road, Redhill, opposite the Warwick Quadrant in the heart of Redhill Town Centre. 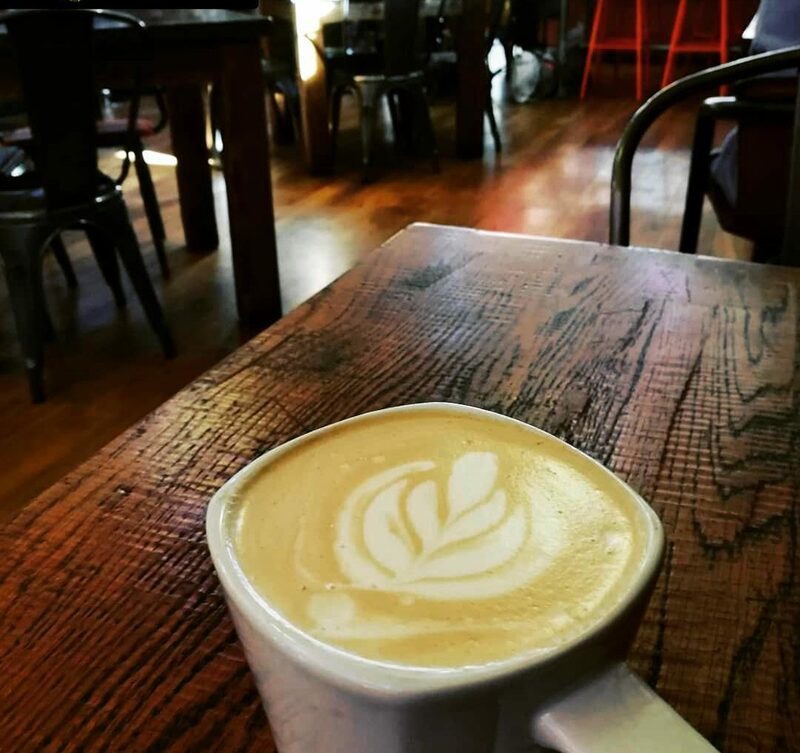 When you find the coffee shop, West Central, you have found us. You can either walk through West Central and enter Christ Central through the back of the coffee shop or you can walk down the alleyway to the side door. When a person becomes a disciple (a follower) of Jesus, he or she becomes part of God’s family. And like any other family, spending time together is an important part of the Christian life. In addition to Sunday services, there are a number of opportunities to meet up with other disciples. This includes weekly Connect groups as well as various events in and around the Redhill/Reigate area. Click the LISTEN button for audio recordings of our talks for downloading or listening to. Alternatively find us on iTunes. Click the READ button to look at newsletters from friends and family. The Bible tells us that God loves a cheerful giver (2 Corinthians 9:7). It also tells us that Jesus’ original followers were so cheerful and gave so much, there wasn’t a single person in the entire area who went without food, clothing or a place to sleep. Jesus’ followers gave everything to take care of those who had nothing. Here at Christ Central, we cheerfully give our time and money to help those who need it most. To us, spending time with a lonely teenager or bringing a hot meal to a pensioner is just as important as sharing one’s wealth. And there are plenty of opportunities to do both. If you would like to watch, listen or download our previous talks please click on a link below. Join our Facebook group and follow us on Twitter. We open at 9:00 a.m. for breakfast in West Central and our two services start at 10 a.m. in Spurgeon on the first floor and West Central coffee shop, both finishing at 11:30 a.m. In both sites we have worship led by a band, then a talk. The only difference between the two services is the location - we are one church. We have children's activities for all ages up to school year 9. Anyone is welcome to join us for our Sunday morning services. You can securely register your details with us. Christ Central has its very own Coffee Shop, West Central. It is open 7 days a week and on Sunday morning we open at 9 a.m. - a full hour before our morning meeting starts. This is a great place to meet friends and chat and of course enjoy a delicious drink or breakfast.